In another attempt to try and neutralize the Snapchat threat, Facebook has today launched a new standalone app that it hopes will keep people away from the competition and firmly ensconced in its own ecosystem. Oddly named Slingshot, the app aims to make the ‘slinging’ of messages a thing that we all do, even if the vernacular does seem somewhat forced. Slingshot takes plenty of cues from Snapchat while also trying to avoid some of the pitfalls that left its Poke app dead in the water. Poke was recently unceremoniously pulled from the App Store after its adoption was somewhat less than stellar, and Slingshot is Facebook’s next attempt at messaging. 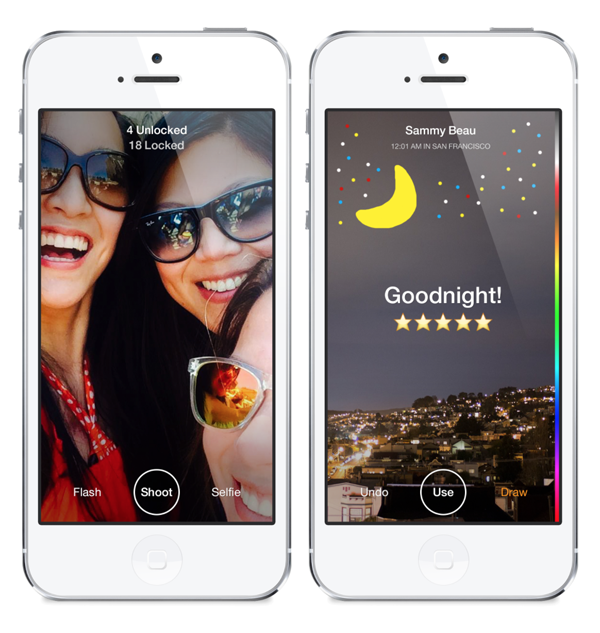 The core functionality is actually very similar to the Snapchat that Facebook is trying to ape. Messages are sent and received and will also be automatically destroyed upon viewing. The fundamental difference however is an interesting one. In order to view messages that they receive, users will first have to also share something with the person that just sent something to them. It’s a ploy that seems squarely aimed at trying to make Slingshot take off more quickly, at least as far as the number of sent messages is concerned, and an interesting mechanic. We can’t help but think it may grow old rather quickly, though. 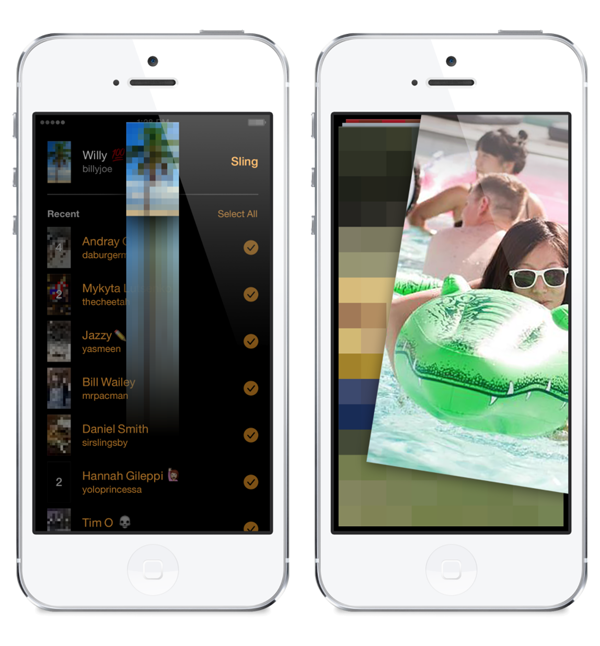 Slingshot is the work of Facebook’s Creative Labs skunkworks team. That’s the same group of individuals that put the popular Paper app together, so you’ll not be surprised to learn that Slingshot is a handsome app indeed. With Slingshot and Paper now out the door, we can only hope that the actual Facebook app will also receive a lick of paint. The ephemeral messaging space is one that seems to be growing, and with Snapchat currently ahead of the game, Facebook will be hoping that Slingshot can make up some ground, and quickly. If people are sending messages via Snapchat because of their self-destructive abilities, are they really likely to trust them to Facebook? The numbers will have the answer to that question soon enough. 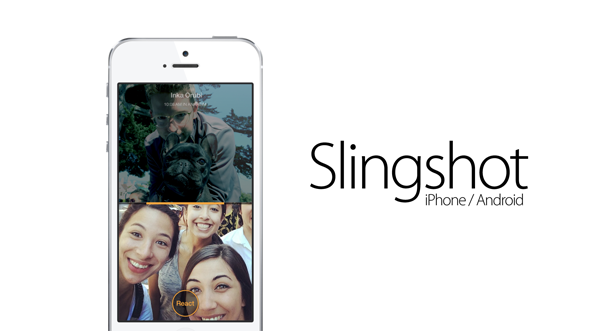 Slingshot for iPhone can be downloaded from the link below, while the Android version of the app will be available later today. Keep checking sling.me/download for download details.